Mumbai Indians vs Delhi Daredevils :4 player battles we all are waiting for ! Mumbai Indians vs Delhi Daredevils : 3 player battles that we all are anxiously waiting for ! The defending champions Mumbai Indians will want to plunge into the playoffs by ensuring a victory in their must-win game against DD. With the star studded lineup Mumbai Indians has , it won’t be a difficult task for them to set up a thumping victory over the Delhi Daredevils. MI will try to seize this opportunity with both the hands to pull of one final victory that will book their seat for the playoffs. They have been in situations like this in the past and emerged champions for 3 alternate seasons . DD on the other hand will look to end the game on a winning note. With nothing to lose , they will try to spoil MI’s chances of making it to the top 4. DD would want to go all guns blazing in their breathtaking contest against the champions MI. Rohit Sharma had some terrible performances as batsman this season. With 3 golden ducks in 13 games , and only 2 scores of 50 + , Rohit hasn’t been the hitman he once was. But he can change the stats with today’s game by playing the role of a game winner for the MI. His performances haven’t been the best in this season , still all eyes would be on him as he has been in these situations before too. 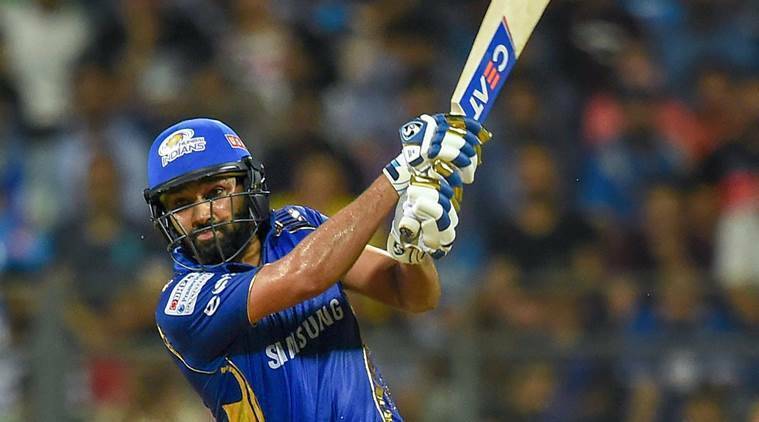 One good game can certainly elevate’s Rohit and the team’s morale to new levels . It won’t be an easy one for MI , as DD will look in for their star spinner Amit Mishra to spin the game in their favour. Amit Mishra’s last two games have been highly acclaimed by the franchise. With his bowling partner Lamichhane, the duo have managed to rip apart the opposition batting lineup and have gone for an economy of just 6.28 runs per over.His experience in the T20 cricket might be put to test in today’s battle against the Hitman. The death over specialist will have to pull in some magical stuff that will turn the game in MI’s favour. He has been highly influential this season with 16 wickets in 13 games at an economy of 6.86 per over. His ability to bowl high speed yorkers and choke the batsmen has made him one of the best at present. DD skipper, Shreyas Iyer would want to dominate the bowling attack of MI at any cost and spoil their plans for a safe entry into the playoffs. He may not have been the best as a skipper, but as a batsman , he has evolved with every single game of the season. In 13 matches , he averages 40.5 with an aggregate of 405 runs at a strike rate of 135. 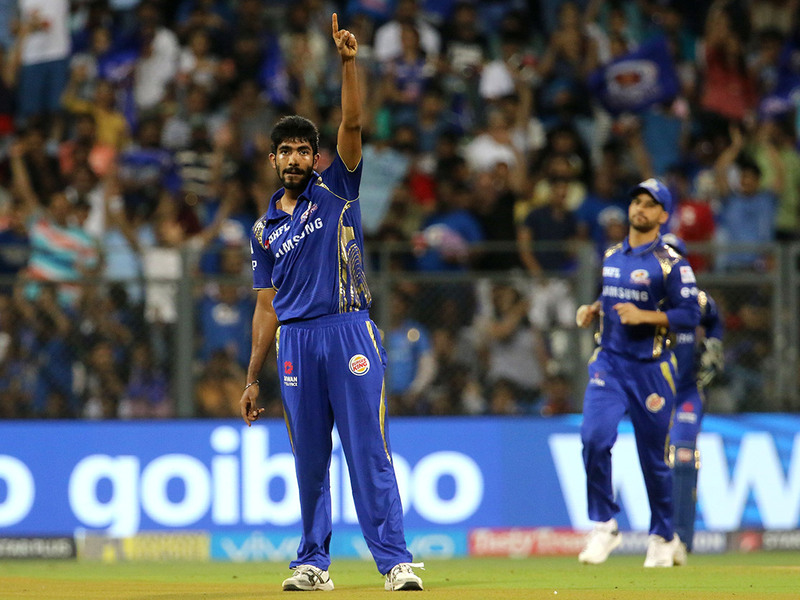 His battle with Bumrah would be a treat for the DD and MI fans. 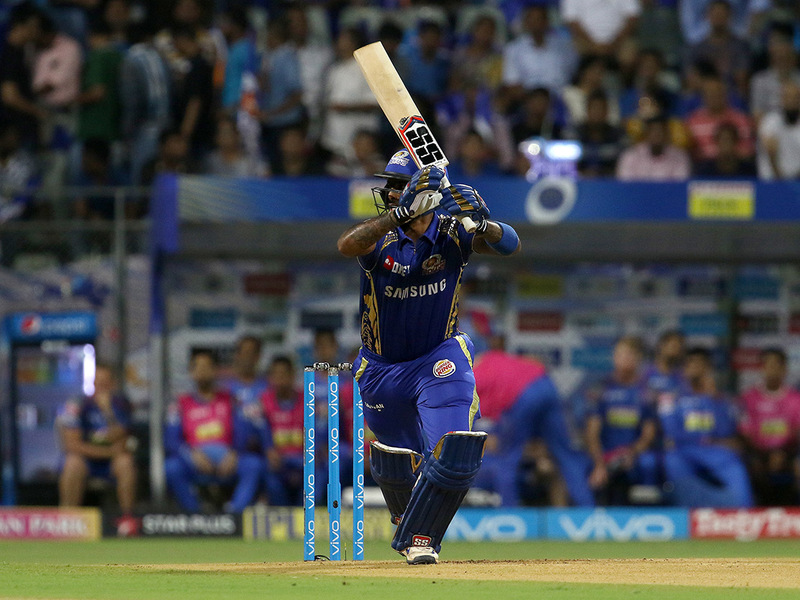 Suryakumar has been in one stellar form throughout the IPL for the MI. He has amassed 500 runs in 13 games at a decent average of 38.46 and with a strike rate of 131.57 . Along with Lewis , he has been instrumental in getting off Mumbai to great starts in the powerplay overs. Today, he will be facing one of the best bowlers of the present generation , someone who possess the ability to swing the game away from the opposition party. Trent Boult has been DD’s highest wicket taker this season with 17 wickets in 13 games . His ability to toy with the opposition batsmen with his swinging deliveries have been a delight to witness. Boult will be expected to cripple the MI lineup and decimate their hopes of the playoff. Mumbai Indians vs Delhi Daredevils : 4 player battles that we all are anxiously waiting for ! The defending champions Mumbai Indians will want to plunge into the playoffs by ensuring a victory in their must-win game against DD. With the star studded lineup Mumbai Indians has , it won't be a difficult task for them to set up a thumping victory over the Delhi Daredevils. Next articleChennai Super Kings vs Kings XI Punjab :Who will emerge victorious in the kingly duel ?